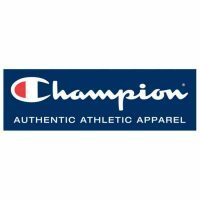 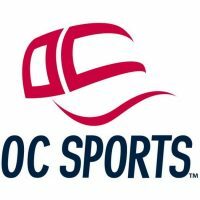 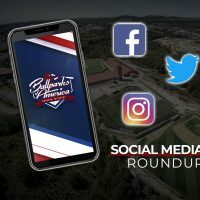 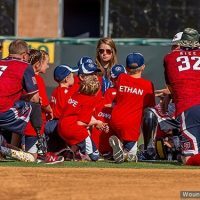 News articles, important announcements, and press releases from the Ballparks of America community. 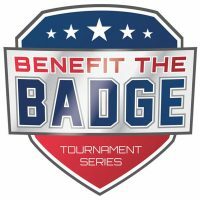 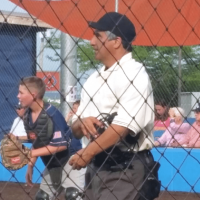 Ballparks of America will be part of a multi-sport tournament series introduced last month to raise money for National Law Enforcement Recognition Week. 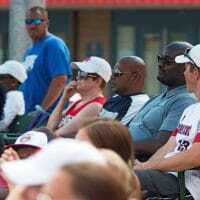 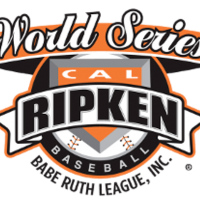 Branson, MO (February 8, 2017) – The recent announcement of Babe Ruth League, Inc. to relocate the Cal Ripken Major/70 12U World Series after a 13year run in Aberdeen, Maryland to Ballparks of America has caught the attention of the youth baseball world. 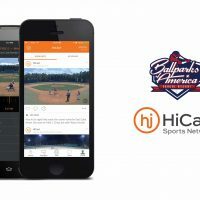 The Chicago Tribune sat down with Ballparks of America founder, Hamilton Chang to talk about his journey from banking to baseball. 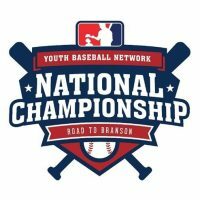 The Babe Ruth League has announced that Branson will host the Cal Ripken Major/70 12-year-old World Series in August of 2017. 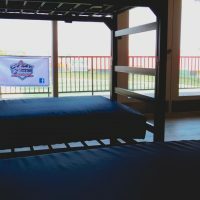 Since its opening in July, Ballparks of America has hosted teams from around the country to play at replicas of legendary stadiums and stay at their Big League Team Suites. 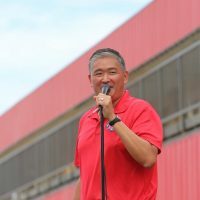 This week, Representative Bill Long stopped by to see for himself. 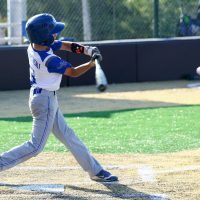 As part of the nation’s largest Veteran’s Week event in Branson, Missouri, Ballparks of America hosts the first game of baseball at its newly completed St. Louis Stadium, the nation’s most sophisticated youth baseball facility. 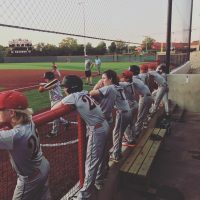 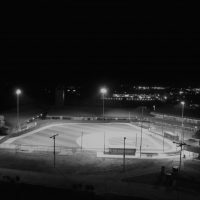 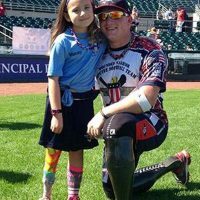 John Rezell, Executive Editor of SportsEvents Magazine says nothing comes close to the dream of getting to play in a place like Ballparks of America. 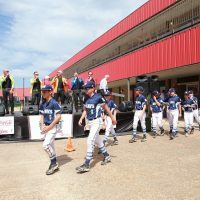 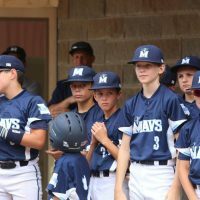 The Hollister Tigers and the Springfield Mavericks, youth travel-ball teams, were the first to play a baseball scrimmage game on the replica of Wrigley Field Thursday afternoon at the grand opening of Ballparks of America. 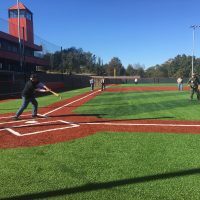 Ballparks of America welcomed roughly 400 guests and stakeholders Thursday to a ribbon cutting and inaugural scrimmage at the recently completed Chicago Cubs replica field. 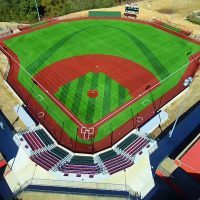 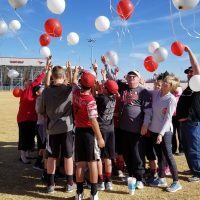 As Ballparks of America opened to the public for the first time on Thursday afternoon, Branson hopes baseball will bring an economic boost to this tourist mecca. 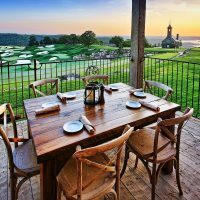 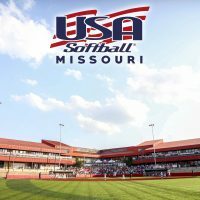 Ballparks of America set to open July 7 Branson, Mo. 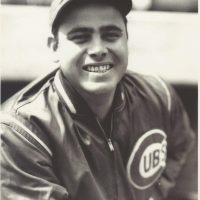 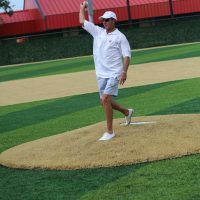 Former Gold Glove center fielder, Bob Dernier threw out the first pitch at the grand opening of Ballparks of America. 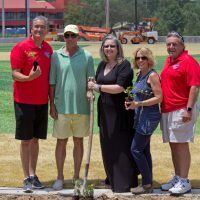 A former Chicago Cub center fielder came out to help plant the ivy last week at the spectacular new replica of Wrigley Field at Ballparks of Branson.